A June Overview – Thorne & Cross: Haunted Nights LIVE! June highlights from Thorne & Cross: Haunted Nights LIVE! June was a star-studded month over at Thorne & Cross: Haunted Nights LIVE! Give these interviews a listen, and stay tuned for more exciting conversation with the authors we have coming in July! 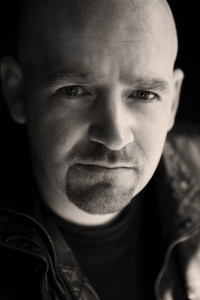 CONFIRMED: Jeff Lindsay to join Thorne & Cross: Haunted Nights LIVE! Coming this summer! 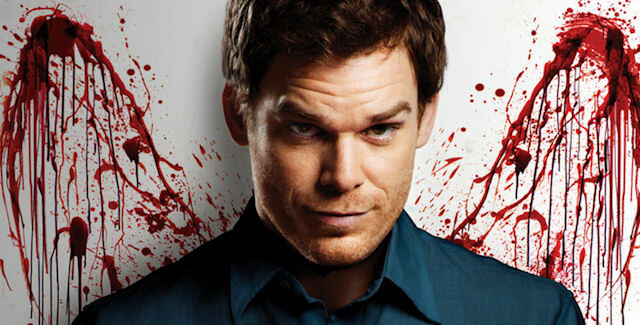 Dexter’s creator, Jeff Lindsay! 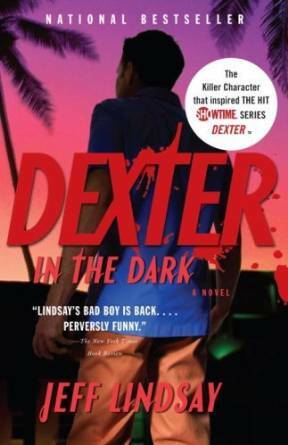 Jeff Lindsay, the author of the bestselling DEXTER series, has been confirmed as a guest on Thorne & Cross: Haunted Nights LIVE! 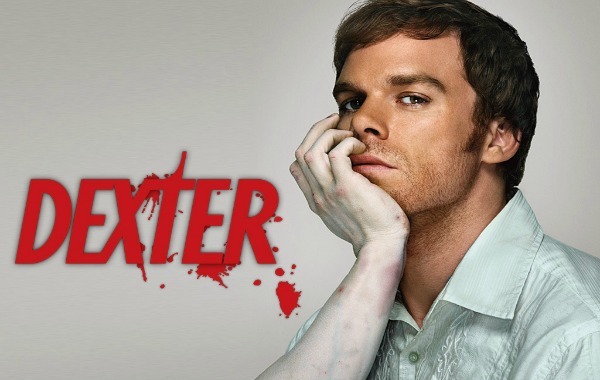 Following the debut of DARKLY DREAMING DEXTER, the wildly popular television series began, and in July, we’ll be talking to the man behind the magic and the murder. A new Ravencrest is coming. Bloodsucking Fiends! Who loves them? 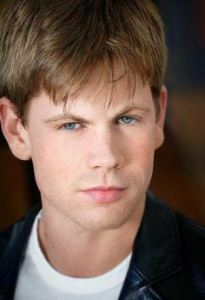 Chelsea Quinn Yarbro’s Count Saint-Germain. 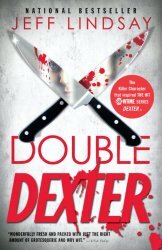 Charlaine Harris’ Southern Vampires Mysteries. 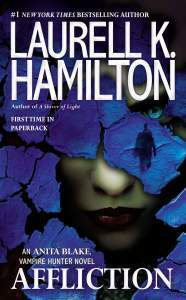 Laurell K. Hamilton’s vampires in the Anita Blake series. 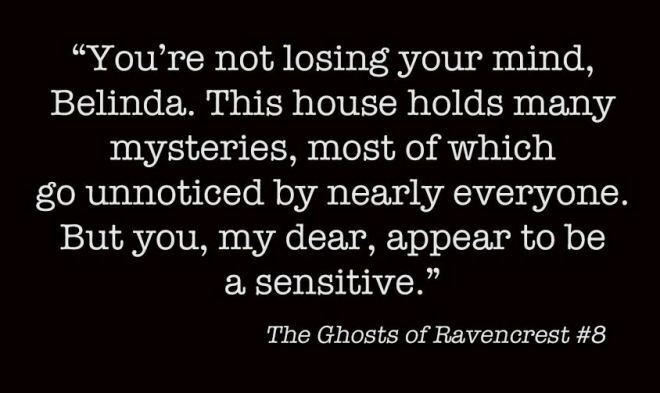 Anne Rice’s Lestat, and of course Bram Stoker’s Dracula. These iconic vampires inspire us all. After Chelsea Quinn Yarbro’s April 23rd visit to Thorne & Cross: Haunted Nights LIVE!we got to thinking about all the different types of vampires that are lurking out there. 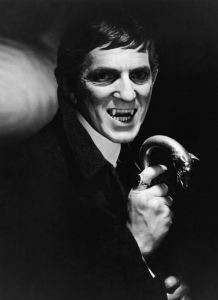 This week, on June 23rd, we will be talking to Laurell K. Hamiltonabout her vampires’ foibles and how they differ from Yarbro’s and Stoker’s, and when Charlaine Harris visits on August 6th, we’re looking forward to getting her take on vampiric habits, as well. 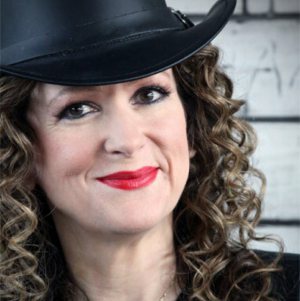 Laurell K. Hamilton joins Thorne & Cross: Haunted Nights LIVE! 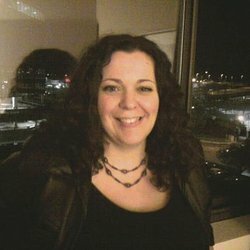 Laurell K. Hamilton joins us on Haunted Nights LIVE! this Thursday. 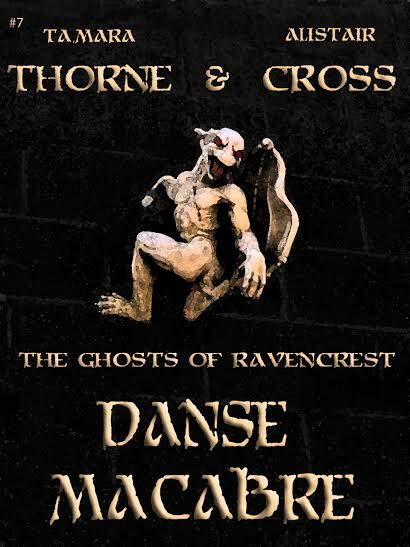 Next Thursday, June 25th, we’ll be spending the hour with Laurell K Hamilton​at Thorne & Cross: Haunted Nights LIVE​!The show starts at 9 pm Eastern, 6 Pacific, 7 Mountain, and 8 Central. Join the Facebook event here. Listen to the show at Haunted Nights LIVE! #1 New York Times bestselling author Laurell K. Hamilton is best known for her Anita Blake, Vampire Hunter series and the Merry Gentry series. The Anita Blake series centers on Anita Blake, a professional zombie raiser, vampire executioner and U.S. 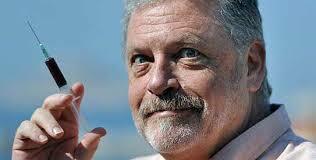 Marshal. Six million copies of Anita Blake novels are in print. The Merry Gentry series centers on Meredith Gentry, Princess of the Unseelie court of Faerie, a private detective facing repeated assassination attempts. Both fantasy series follow their protagonists as they gain in power and deal with the dangerous “realities” of worlds in which creatures of legend live. Alistair’s cover for his summer release, Crimson Corset! Here it is. The cover art for my solo novel, THE CRIMSON CORSET. THE CRIMSON CORSET will be available to buy later this summer. Sheltered by ancient redwoods, nestled in mountains overlooking the California coast, the cozy village of Crimson Cove has it all: sophisticated retreats, fine dining, a beautiful lake, and a notorious nightclub, The Crimson Corset. It seems like a perfect place to relax and get close to nature. But not everything in Crimson Cove is natural. When Cade Colter moves to town to live with his older brother, he expects it to be peaceful to the point of boredom. But he quickly learns that after the sun sets and the fog rolls in, the little tourist town takes on a whole new kind of life – and death. But the real horror awaits inside the manor when a delightful day turns deadly with an unwelcome appearance by Belinda’s overbearing mother. Rhonda Moorland is convinced that Eric is holding her daughter at Ravencrest against her will and she intends to do something about it.